Your Mass Air Flow Sensor (MAF Sensor) is a piece of technology within your engine which tells your car’s computer how much air is entering the engine. This is important as it allows your engine to regulate its performance and change the intake of air to keep your engine running in its best condition. If your MAF sensor is consistently reporting inaccurate information to your car’s computer (for example, due to deformation of the wire, or damage to the electrical equipment), then your engine will either consistently run lean or rich. In extreme cases, symptoms of your engine running lean (link to running lean article) or rich (link to running rich article), however, this will usually only manifest itself in a change in fuel economy, unless there are underlying issues with your engine control system. 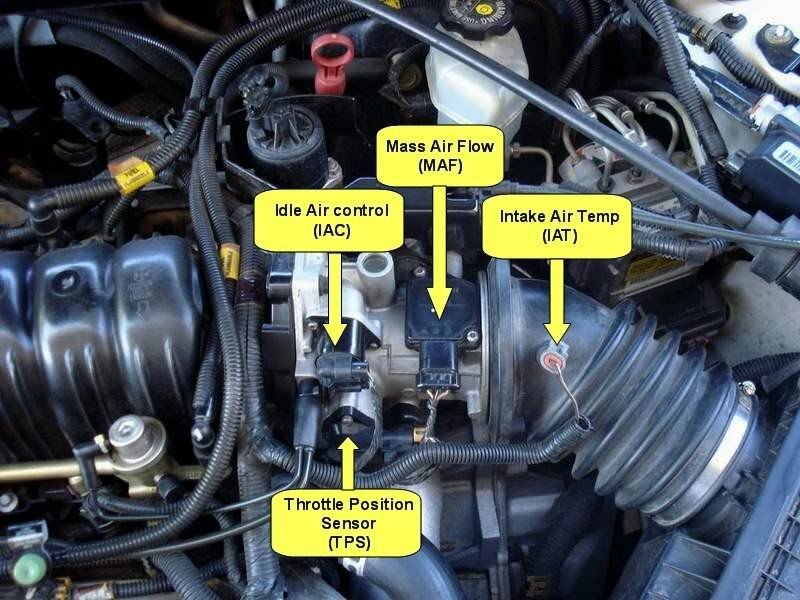 The typical fix for this problem is a replacement of the MAF sensor, however, underlying issues in circuitry may warrant the replacement of associated electronics or the entire engine control system. Your mass air flow tells your car’s computer information about the air that is used in your engine’s combustion chamber. If the wire is dirty, for example due to dirt, oil, or even dust, your engine will run lean when in motion, and rich when idling, due to inaccurate readings. If you consistently notice these features, chances are your wire is being insulated. The fix for this problem is as simple as cleaning the hot wire. If your MAF sensor fails completely, airflow information will not be sent to your control module. This will prevent your car’s computer from controlling the airflow information properly, causing the mentioned problems. The fix for this is a replacement of the MAF sensor. If you find yourself needing to replace your MAF sensor, Fiix can send a licensed mechanic to your home or office to perform the replacement for you. Call us at 647-361-4449 or book online at fiix.io today! 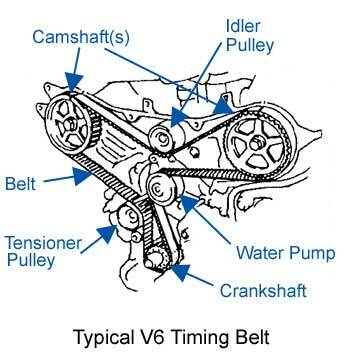 Your timing belt is an essential component of your engine. It is a belt that connects your crankshaft to the pistons that move your engine, and allows your engine to sync up its movements - it’s named after the fact it syncs the opening and closing of your engine valves to the movements of the pistons.